Kurt over at Cultural Offering has offered up his Essential Mix for Billy Joel. It’s a long list, a really long list. 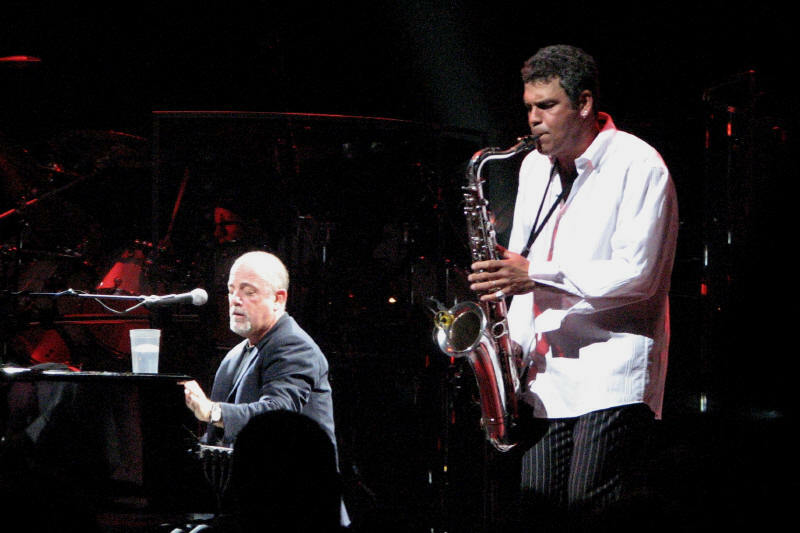 In my opinion, maybe too long a list but my take on Billy Joel has changed a lot since I saw him back on the Glass Houses Tour and a few times soon after. Eventually too much new stuff led to not enough old stuff, while too much radio play has killed a lot of the appeal for me. I do still like a bunch though and there are certainly some gems contained within. I would add “Close to the Borderline” from Glass Houses as well as “Laura”, “She’s Right on Time” and “Scandinavian Skies” from The Nylon Curtain. If it were one of my BYOBO (Build Your Own Best Ofs) I wouldn’t have any trouble losing 30 or so songs to get it to my 15 song limit, but as an overview of a long and successful career it’s a good mix. Well, he certainly doesn’t get a binch of airplay now except on classic rock or soft rock stations!